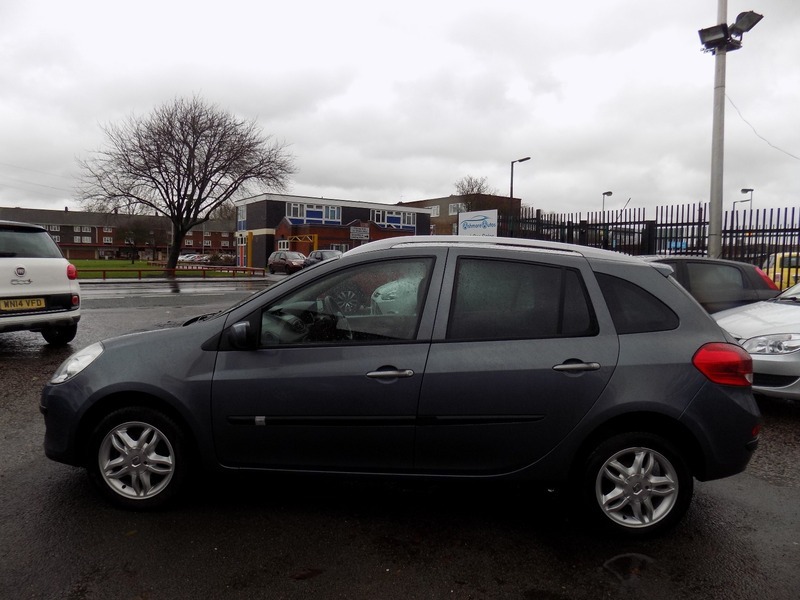 Great value Cheap and practical small estate car. Arriving next week. Further photos and details will be provided when it is physically with us. Please call to register your interest. The car will be serviced before sale and comes with 12 months MOT. It also comes with a comprehensive mechanical warranty and 12 months AA Roadside Assistance. Please call for any further information about this car.